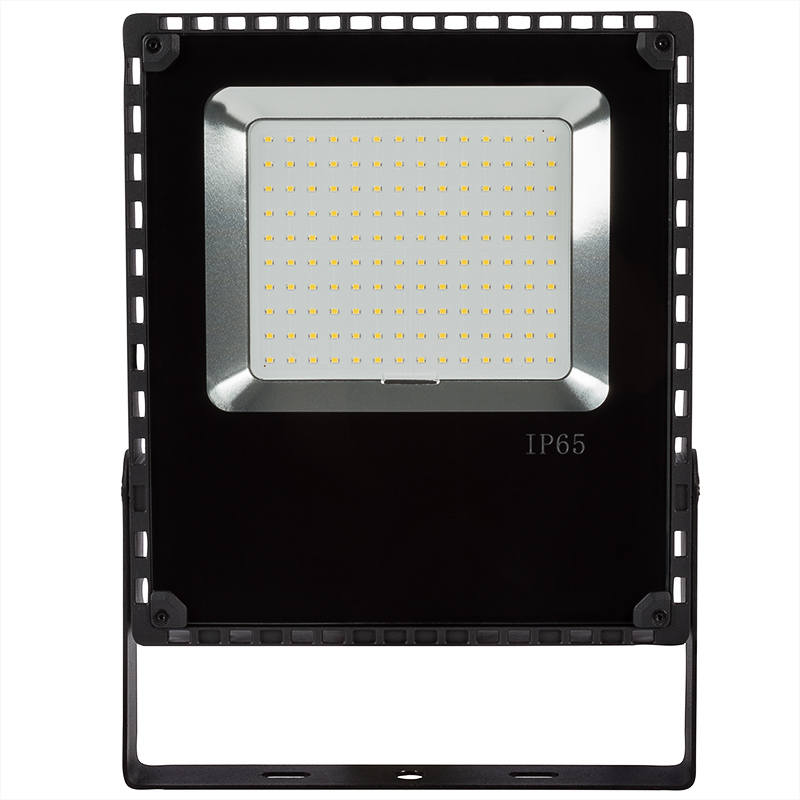 This LED flood light emits a wide 110° beam of cool or natural white illumination for landscape lighting, parking lot lighting, tree uplighting, flagpole lighting, and architectural wall washing. 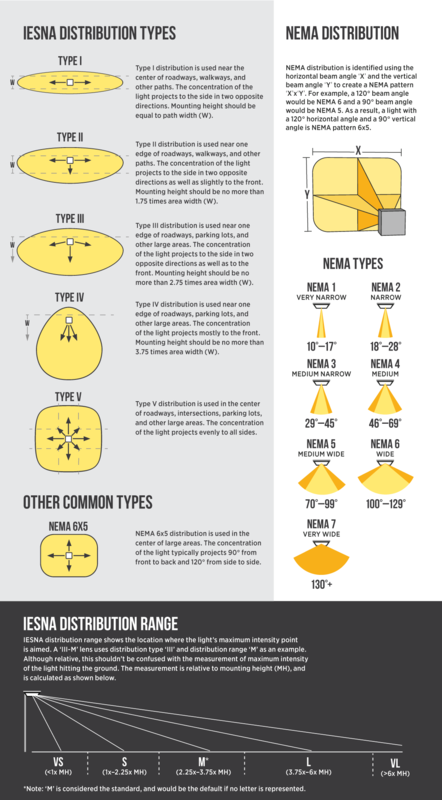 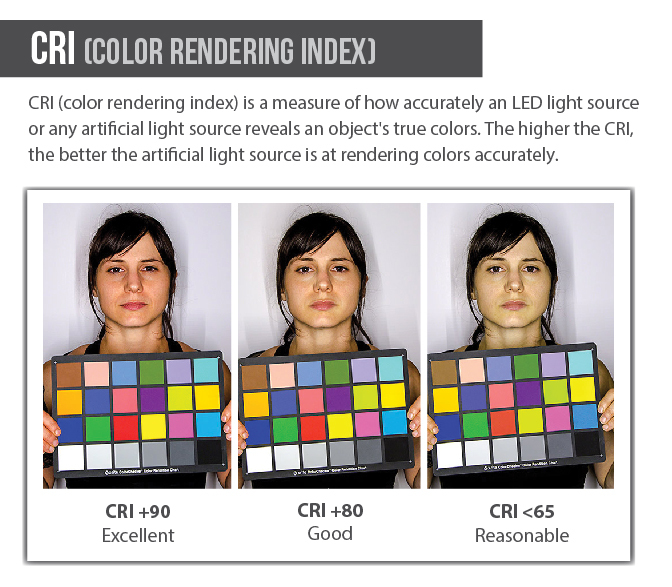 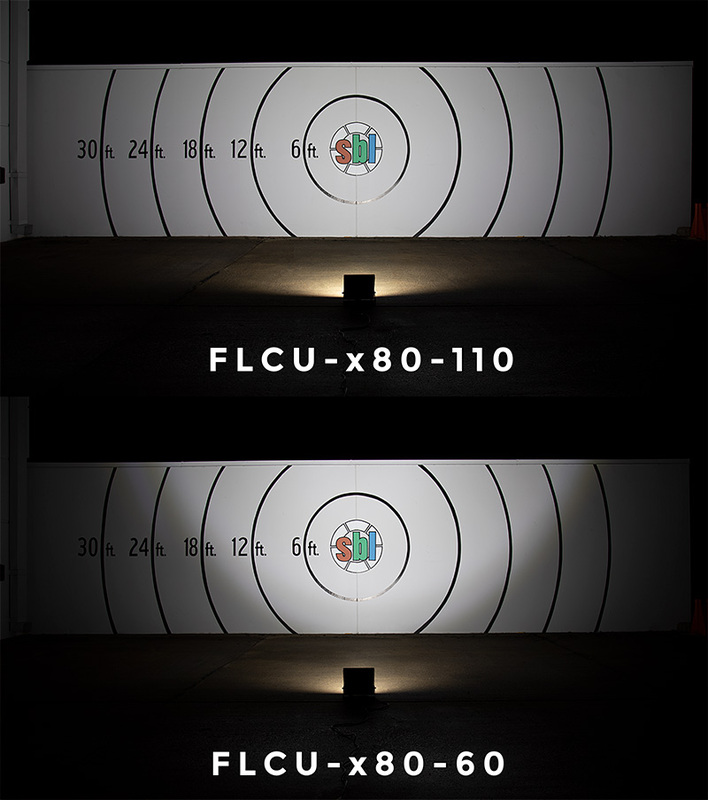 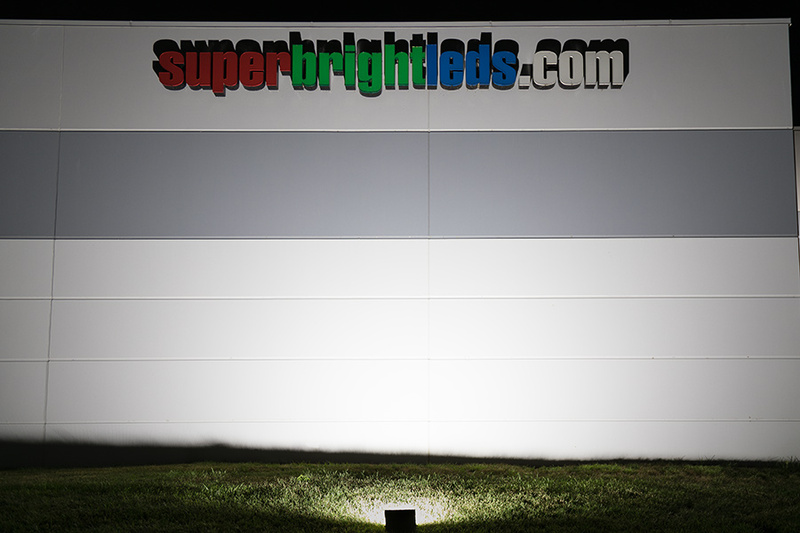 It replaces 175-watt metal-halide (MH) lights with comparable output. 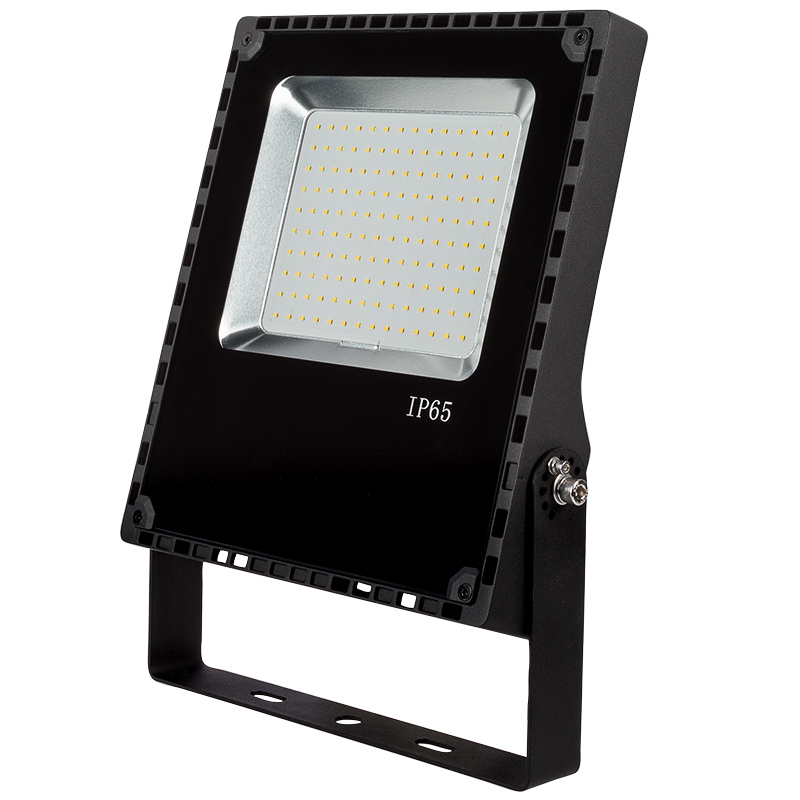 The weatherproof LED fixture is constructed of heavy-duty die cast aluminum with an integral heat sink and a tempered glass lens. 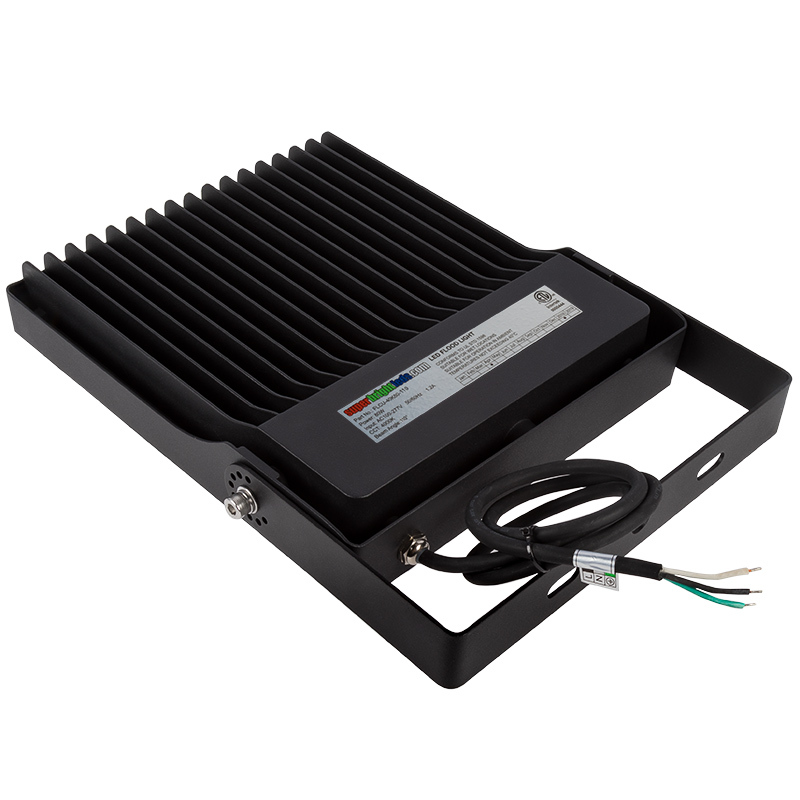 This LED flood light is also equipped with a UL-Recognized constant-current driver. 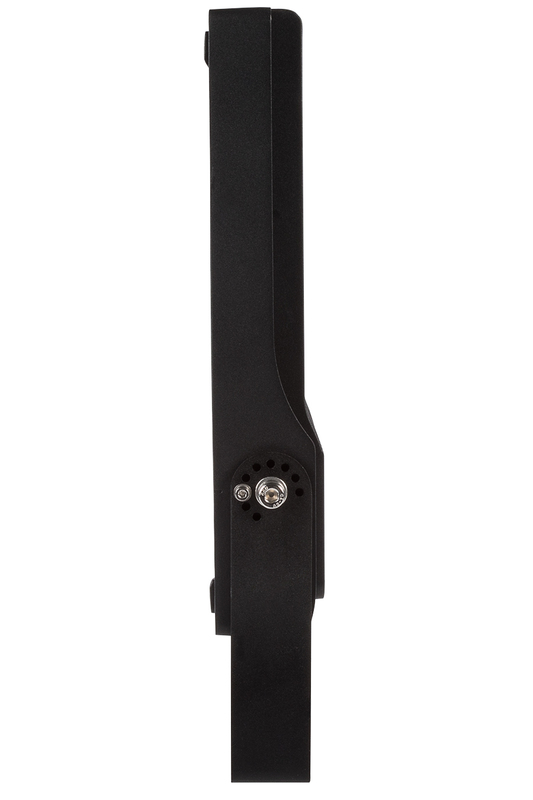 An adjustable mounting bracket allows you to direct illumination where it's needed. 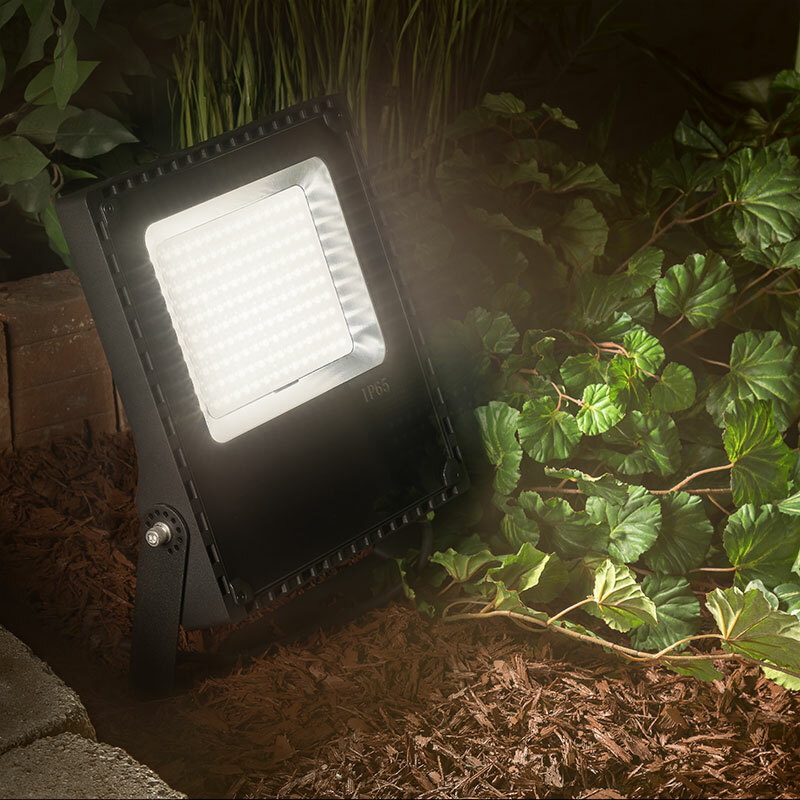 The LED flood light is designed to last 3 times longer than MH fixtures.